MTV Australia has launched a local version of its hit international reality show Geordie Shore. 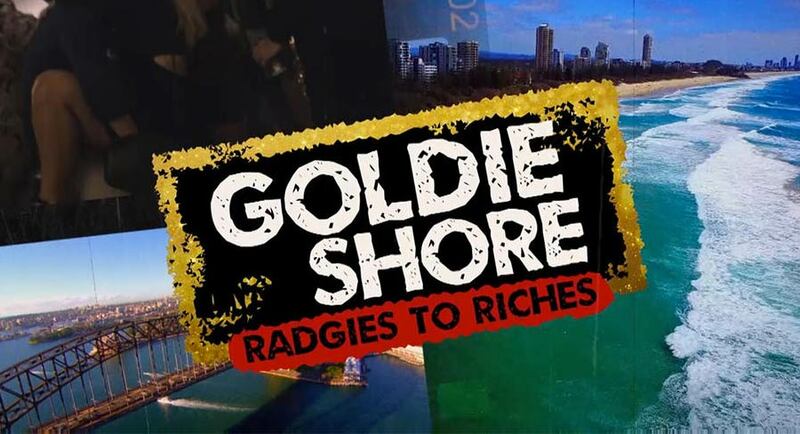 Goldie Shore: Radgies to Riches tells what happens next for Dee Nguyen, Nick Murdoch, Alex Macpherson and Chrysten Zenoni after Geordie Shore’s season 17 finale. The eight-episode series follows the journey of ‘The Goldies’ on Geordie Shore, with highlights from every A-list party, photo sessions, press opportunities, red carpets, and even a run-in with Kyle Sandilands in their quest to find fame and fortune. Simon Bates, VP head of MTV APAC said, “Moving into its 18th season, the Geordie Shore phenomenon has well and truly captured Australian fans. “We wanted to give Australian audiences even more insight into the Australian cast and their journey as Goldies. The series launches on MTV Australia on Wednesday, August 8 but has been streaming On Demand on Foxtel for a week on August 1.